The City of Magnolia is located at the junction of farm roads 1774 and 1488, approximately 45 miles northwest of Houston and 25 miles southwest of Conroe. We are approximately 20 miles from both IH45 and US290, two of the Houston’s main highway systems. The City limit population is small, however; the greater Magnolia area spans approximately 12 miles in all directions with an estimated population of more than 65,000. On average, Magnolia Texas has 207 sunny days per year in Magnolia, TX. 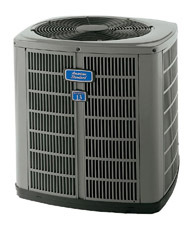 The July high is around 95 degrees – Air conditoning weather indeed! The January low is 39, so make sure that Proline tunes up your heating system in the fall. Our comfort index, which is based on humidity during the hot months, is a 21 out of 100, where higher is more comfortable. The US average on the comfort index is 44. 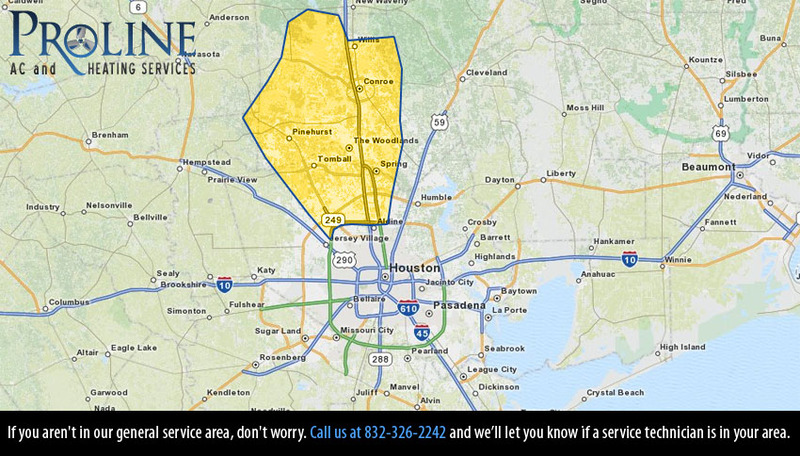 Proline AC and Heating Services operates anywhere in the Magnolia Texas area, including zip codes 77353, 77354 77355 and beyond.